Winter Specials Are Here. Limited Time Only!!! Traditional chopped pork salad. Mixed with seasoning and herbs for a refreshing meal. Served with rice and fresh sliced cucumber. 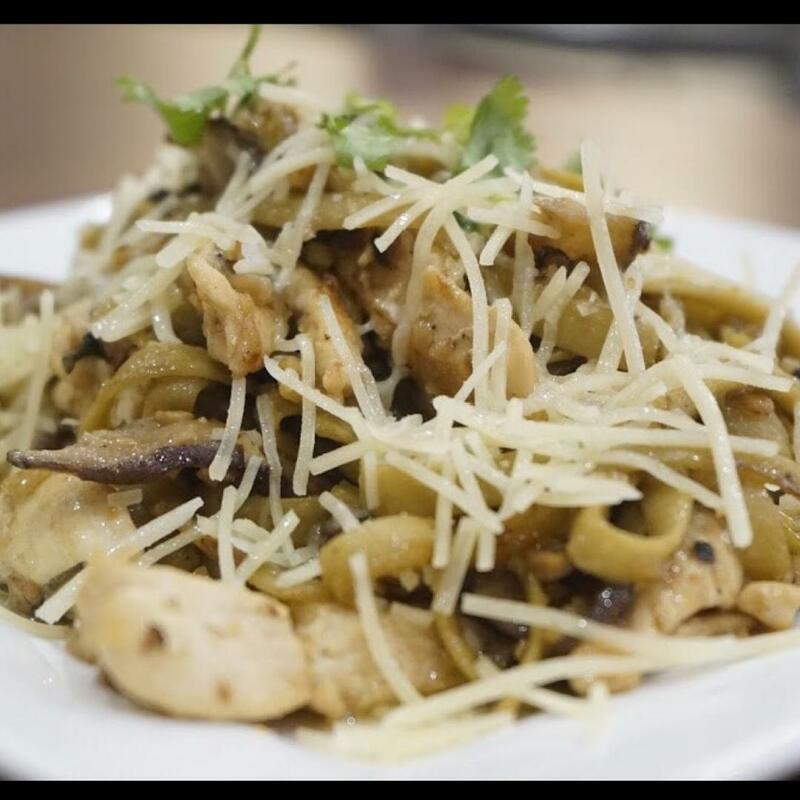 Chicken garlic noodle with shiitake mushroom. topped with parmesan and cilantro. sticky rice or steamed rice.